It is early in the morning on the 1 July 1942 and the high speed POW “hell ship" MONTEVIDEO MARU is chased into the South China Sea by US submarine STURGEON. The submarine crew has no way of knowing that this ship is in fact a floating prison with over 1,000 Australian POW’s and civilian internees locked in the holds. recounts the harrowing story of the sacrifice and suffering endured by these men and boys during the Pacific War. There are accurate reenactments of the sinking and other shocking events. Witnesses recount the horrific events publicly for the first time including the only Japanese crew member alive today who survived the ordeal and a USS Sturgeon crew member who witnessed through the periscope the sinking Of the Montevideo Maru. 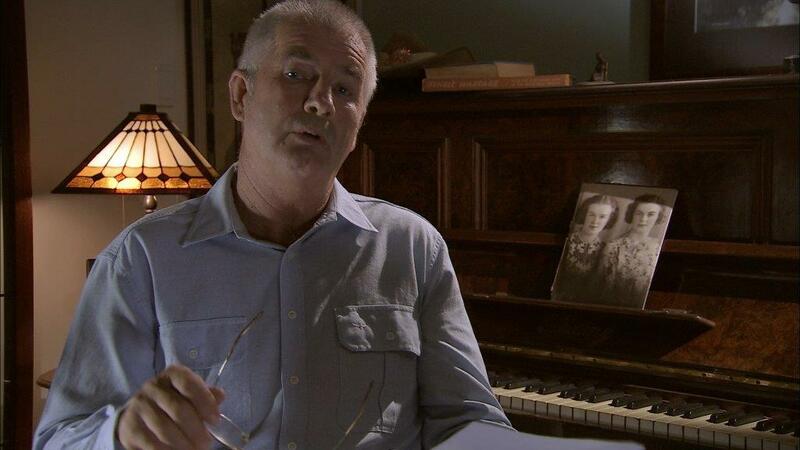 This outstanding 2 hour documentary is presented and narrated by Australian actor John Jarratt and produced by award winning documentary producer John Schindler. 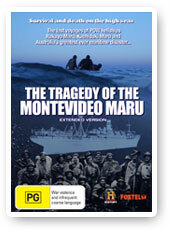 THE TRAGEDY OF THE MONTEVIDEO MARU also explores the broader story of torturous POW experiences and features first hand accounts from both Australian and British survivors of 2 other hell ship sinkings, the Rakuyo Maru and the Kachidoki Maru. There is breathtaking original film of the rescue of survivors by USS PAMPANITO and other American submarines and interviews with American submarine veterans who provide first hand actual account of these amazing events in World War II.